Home Adelaide Australia Australian Cities Brisbane Canberra Melbourne Perth Sydney Which of These Australian Cities Should You Visit? 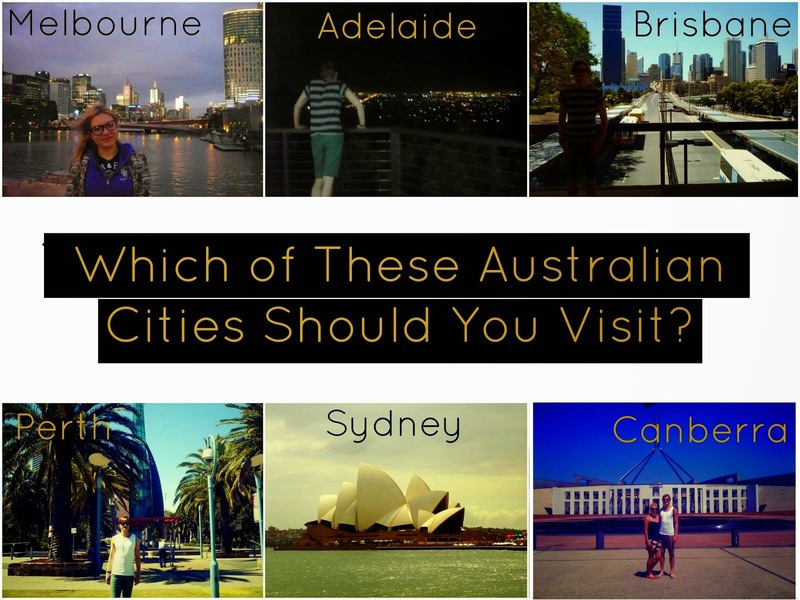 Which of These Australian Cities Should You Visit? Australia has eight capital cities (Melbourne, Adelaide, Brisbane, Perth, Sydney, Canberra, Darwin and Hobart). 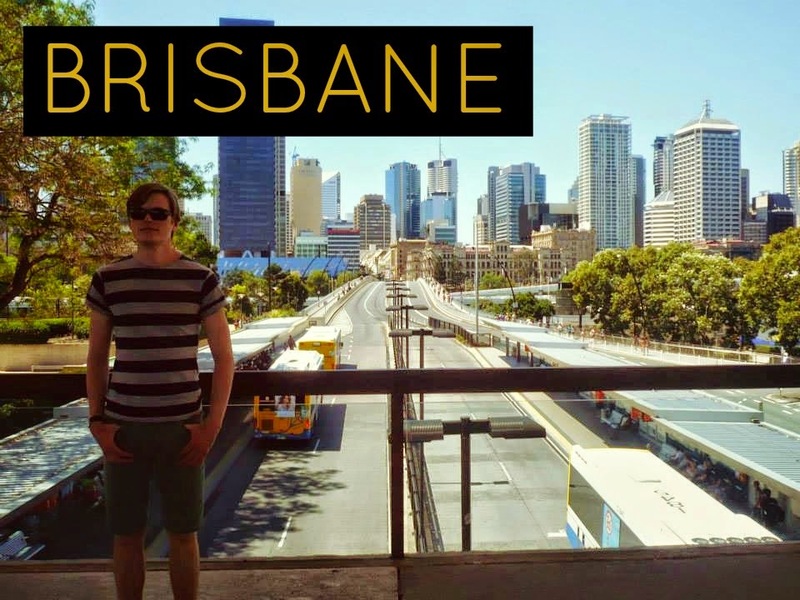 We managed to go to the first six and so are giving you three things you must do in each of them, which will hopefully help you decide: Which Australian Cities Should I Visit? 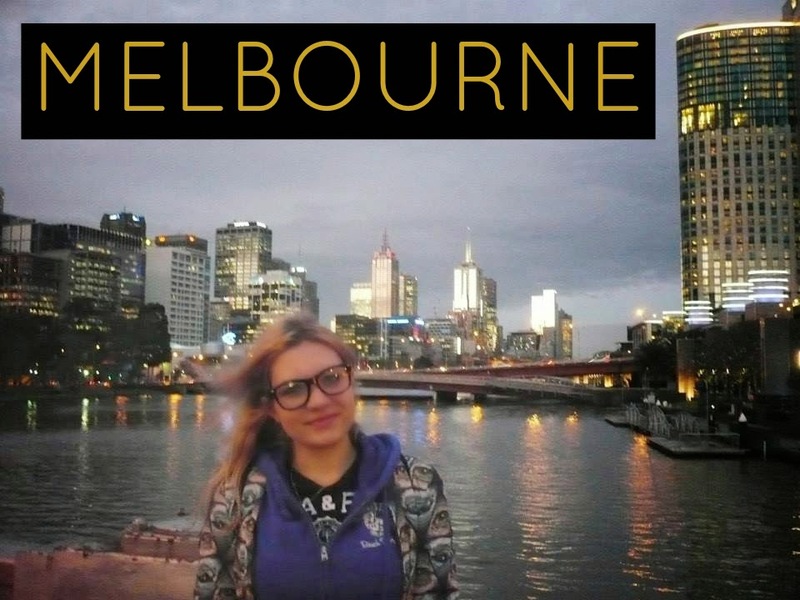 The Capital City of Victoria: Melbourne. 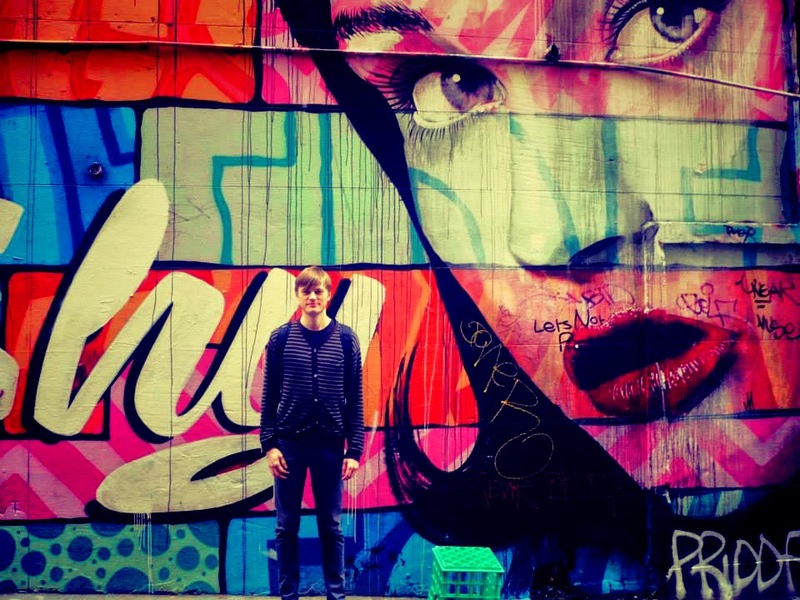 By far our favourite part of Melbourne was Hosier Lane. 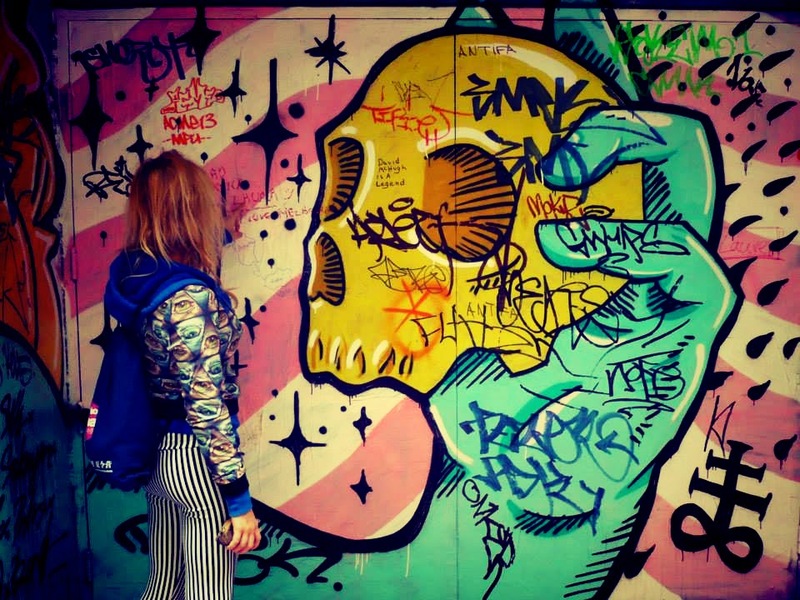 It's a lane with ever changing, extremely sophisticated graffiti. 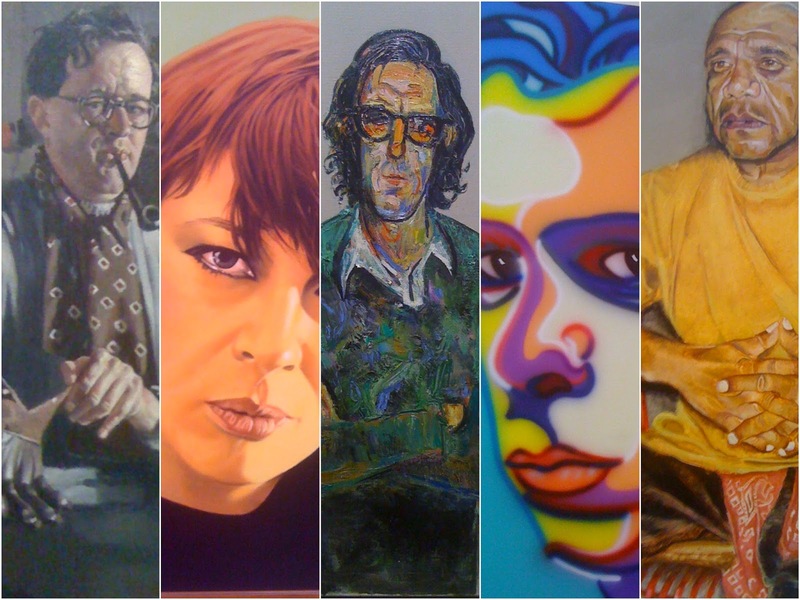 If you are lucky, you may even see some of the artists in action. 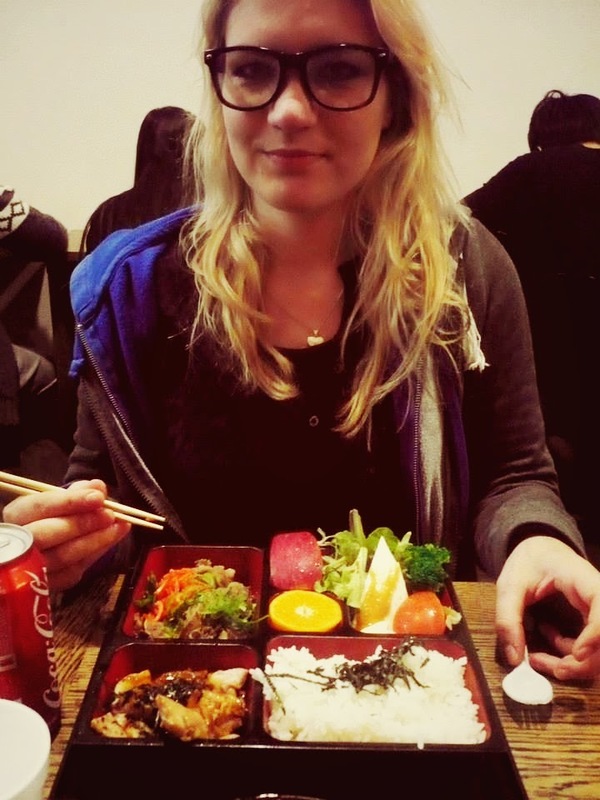 The food is ultra fast and really cheap for the quality and quantity that you get. We highly recommend it. 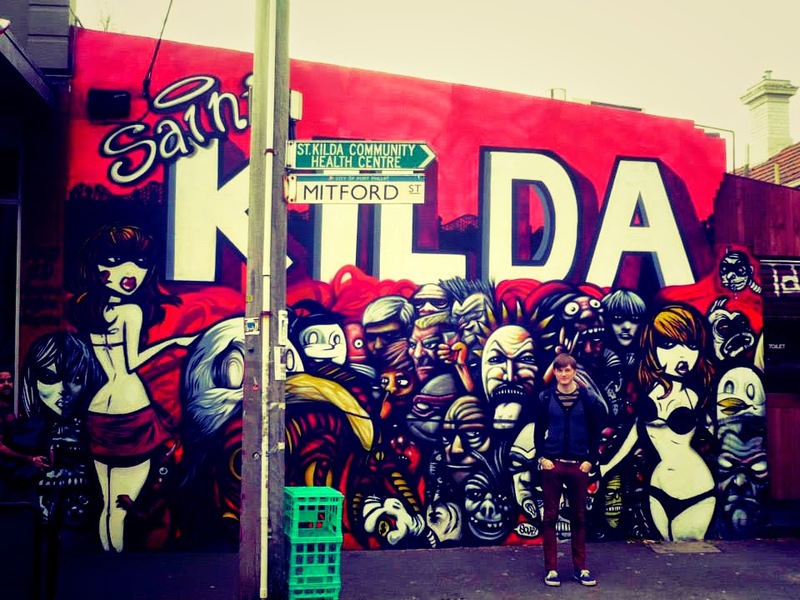 All in all, Melbourne is fantastic - it's so cultured and hipstery! If you're in Adelaide the Barossa is a must do. 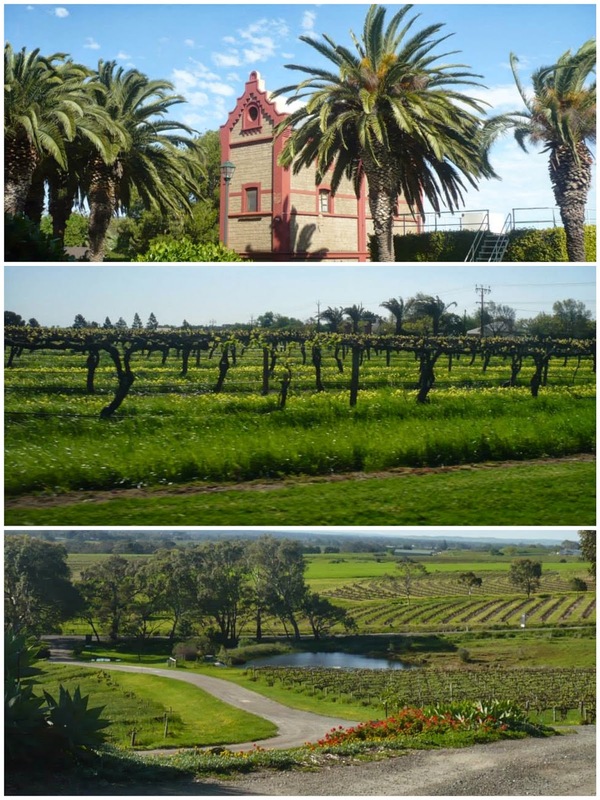 The Barossa is where they make lots of yummy world wide award winning wine so I suggest that you book yourself on one of the tours so you don't have to drink and drive. They let you try out the wines and then you're kind of expected to by some wine, which can be expensive but if you go in a group you can organise it between yourselves so you share the expense. If you don't like to drink wine you should still definitely go for the fantastic views and to learn about the history of wine. If you don't have a house sit here I urge you to take a walk up here (especially with a dog). 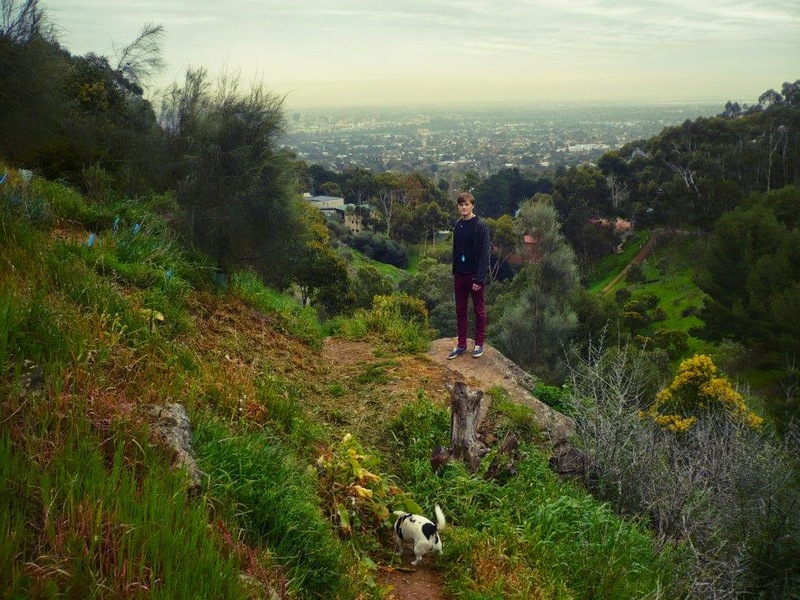 The landscape is lush. There were loads of parrots there too and we even saw koalas! 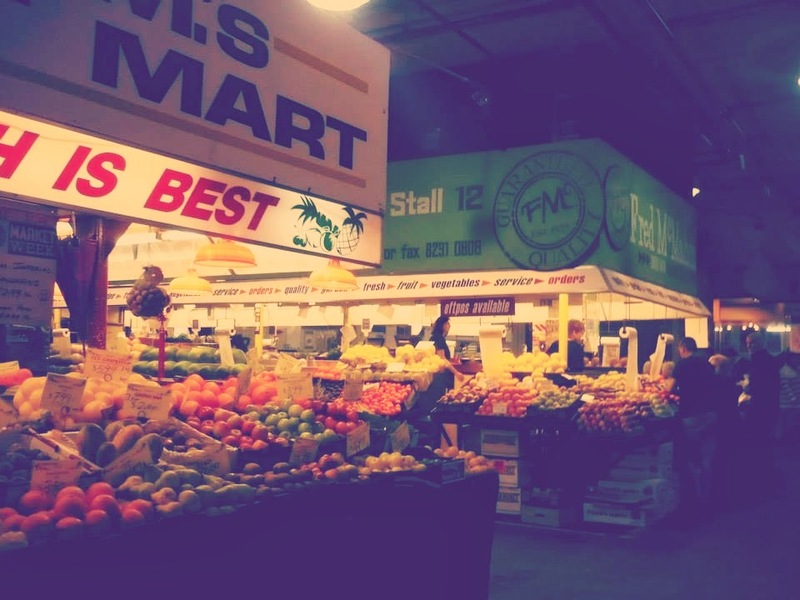 These were much better than the Queen Victoria ones in Melbourne, in fact if I think about it, these are probably the best markets we've ever been to, they have every kind of fruit and veg possible and it's all fresh and well organised. 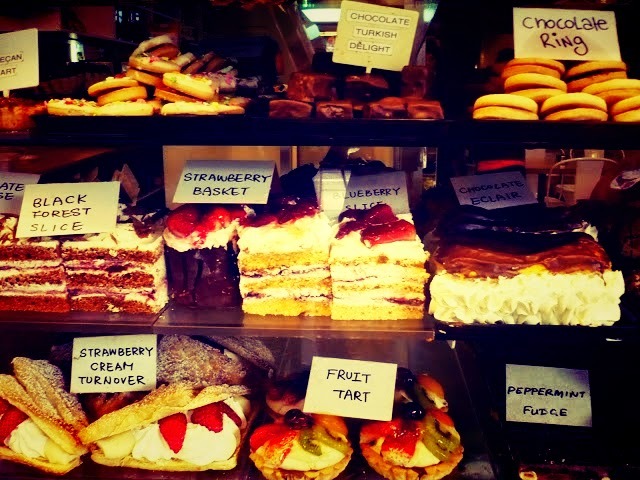 There are also coffee shops, cake shops and Asian shops! 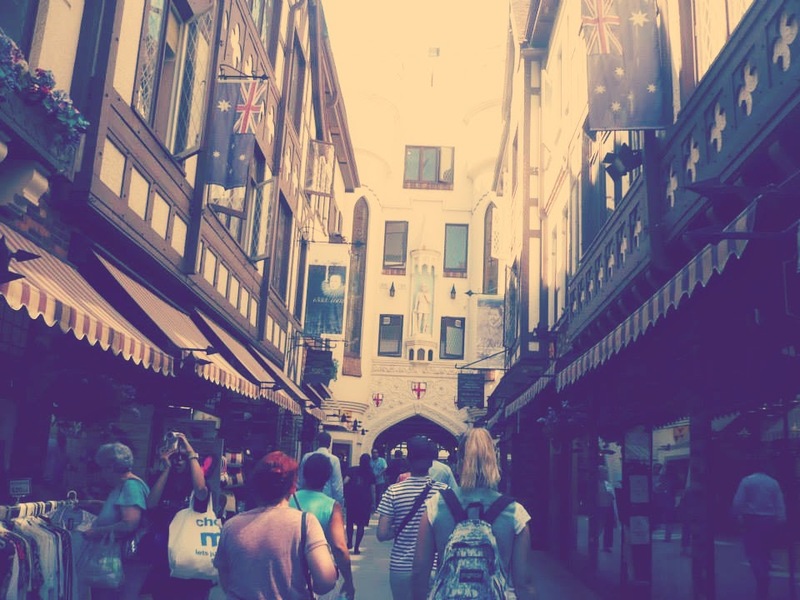 Places to buy lovely lunch and souvenir shops - and it's all under one roof. 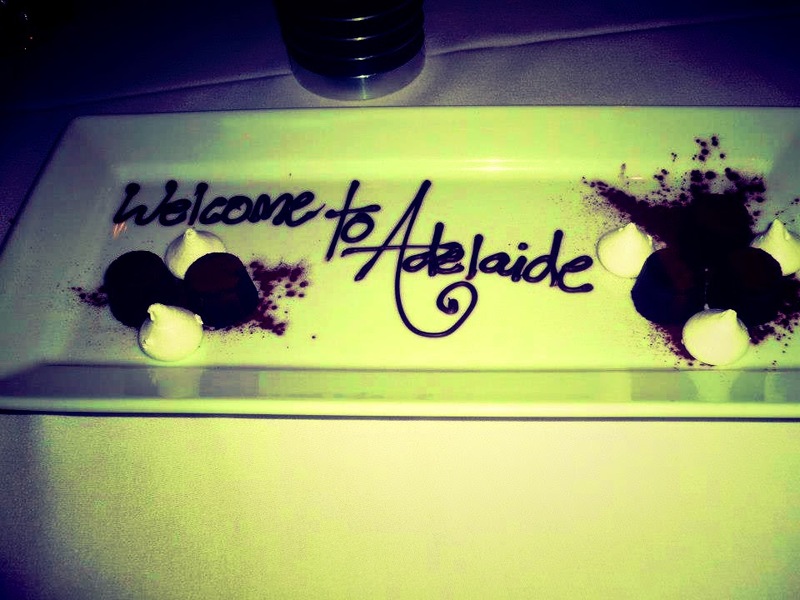 Adelaide is a great place, it's got culture, it's got great food and it's definitely worth a look. Everyone likes free things and the best free thing to get in 40 degree heat is a free swimming pool! This one isn't even grotty or over crowded either. 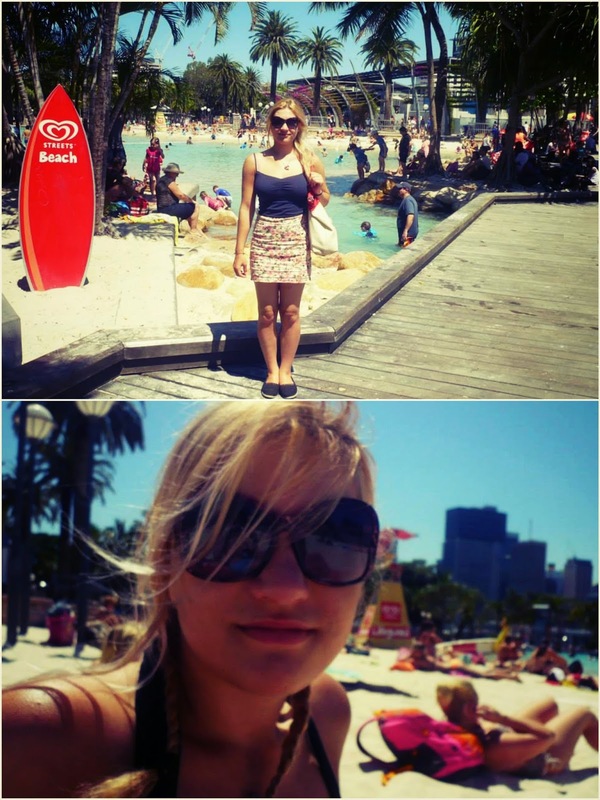 The free outdoor pool is located right next to the Wheel of Brisbane and has a great view of the city and the river. There are free showers too! This was really epic. 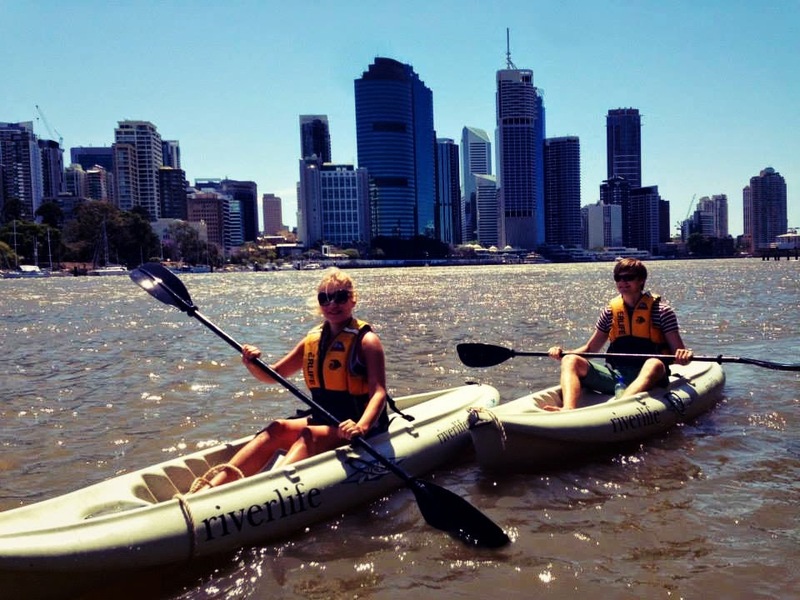 We wanted to do something river based and the options were take a boat tour or kayak. So we (obviously) went for kayaking. The staff at Riverlife were great. The guy took this photo for us which I love so much. There are lockers there for your valuables (don't take your camera unless it's water proof, the kayak gets so so wet). We found out a few months later that the Brisbane River is crawling (swimming) with bull sharks.. not sure we would have kayaked along it if we'd known that, but we didn't see hide or hair (scale) of them so I'm sure it's fine. I've always wanted to eat crocodile ever since I stopped being a vegetarian. Anyway for Valentine's Day we went to Tukkas which is a little walk from Brisbane centre. For starter we had crocodile, it was great. 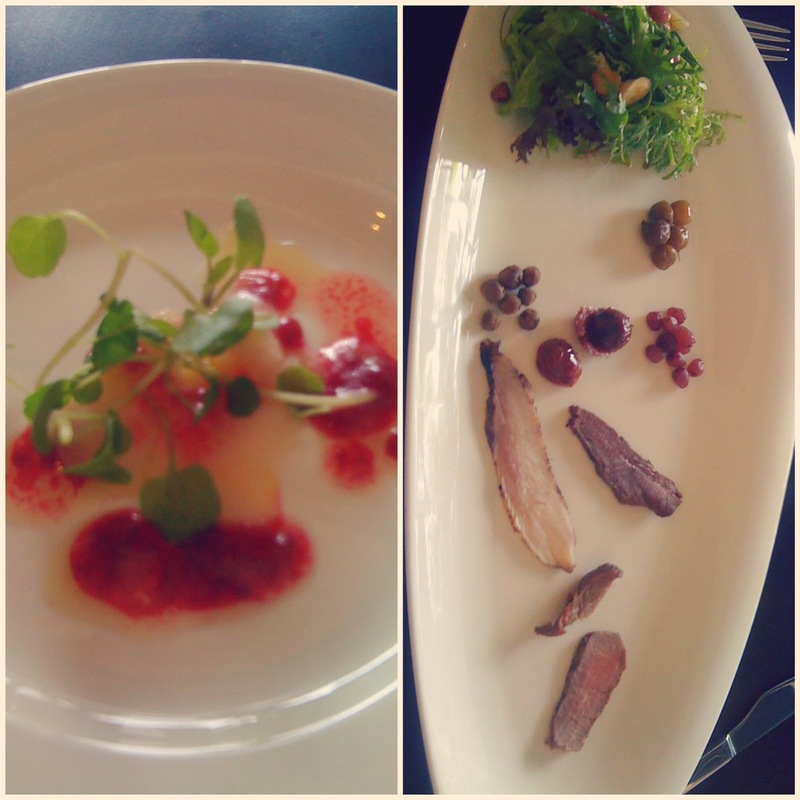 Then for main we had crocodile, emu and kangaroo plus some native berries. Yum. Brisbane is such a great city which on the surface seems like there's not much there but if you look a bit deeper it's got loads to offer. We loved it! 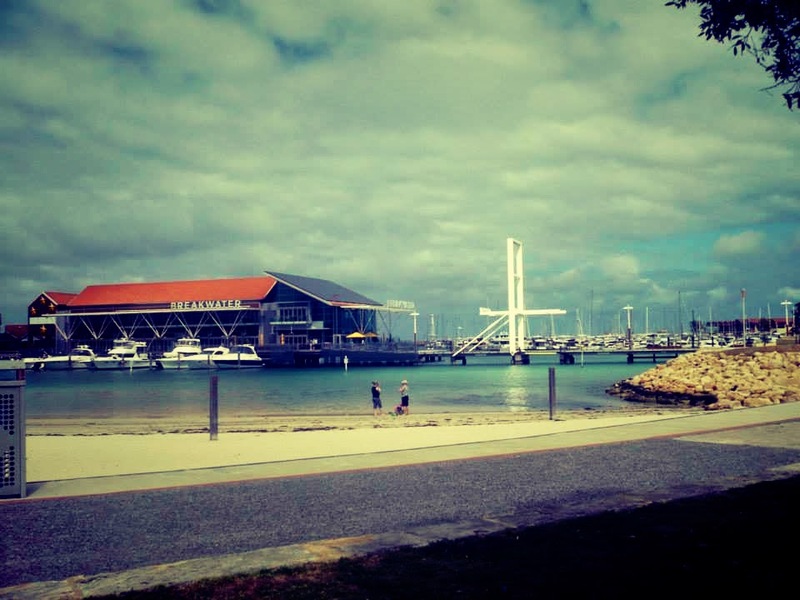 Fremantle is a short train ride out of Perth. It's a cute little hippyish town with cool shops and cool people. 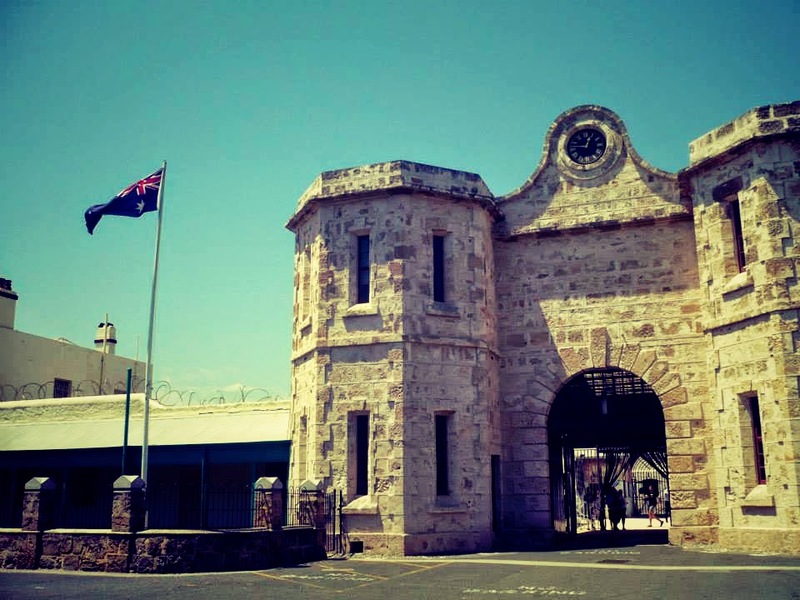 There is also a prison there which is the only heritage building in Australia (I think?) you can kayak underneath it which we'd recommend, even though we didn't have enough money to do it! The markets there are also really cool. 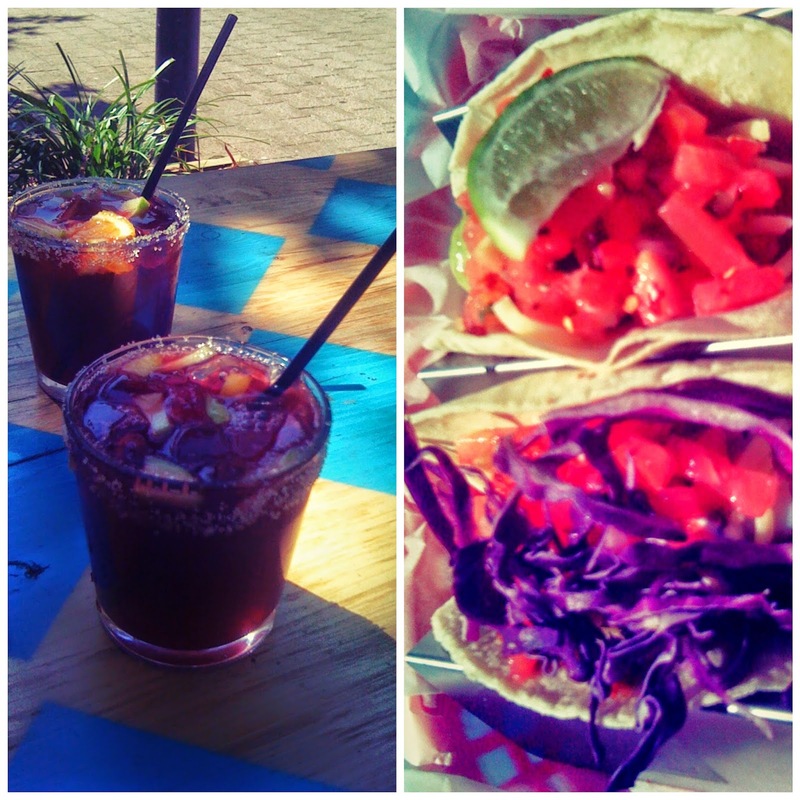 We normally take sandwiches with us for lunch and we really really regretted it that day - the food smelt so good! The Breakwater is a great place to spend the evening and was even featured on Australia's 'The Bachelor' (so you know it must be good). There are lots of different restaurants and bars. It's also pretty cool in the day too. 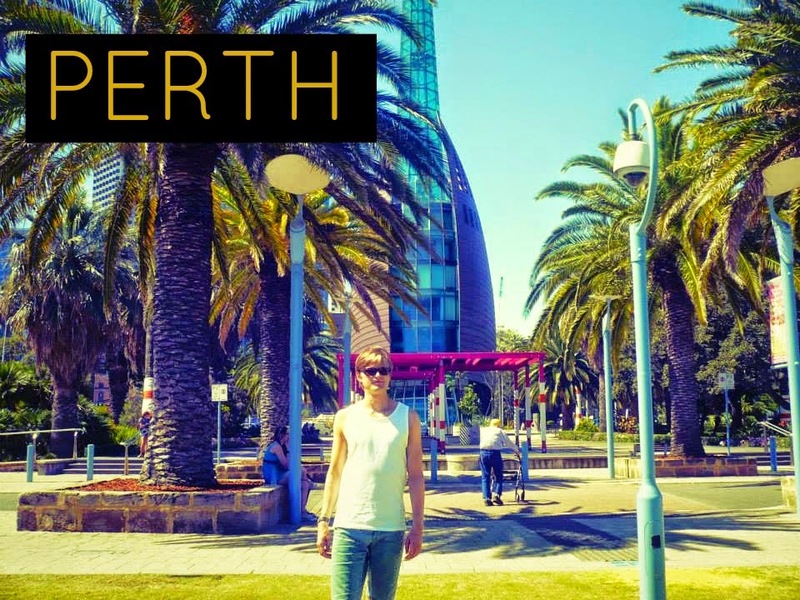 The best thing about Perth though is it has pretty much perfect weather most of the time. It's not too muggy like Queensland, it's hotter than South Australia and Victoria and barely ever rains - unlike Sydney. 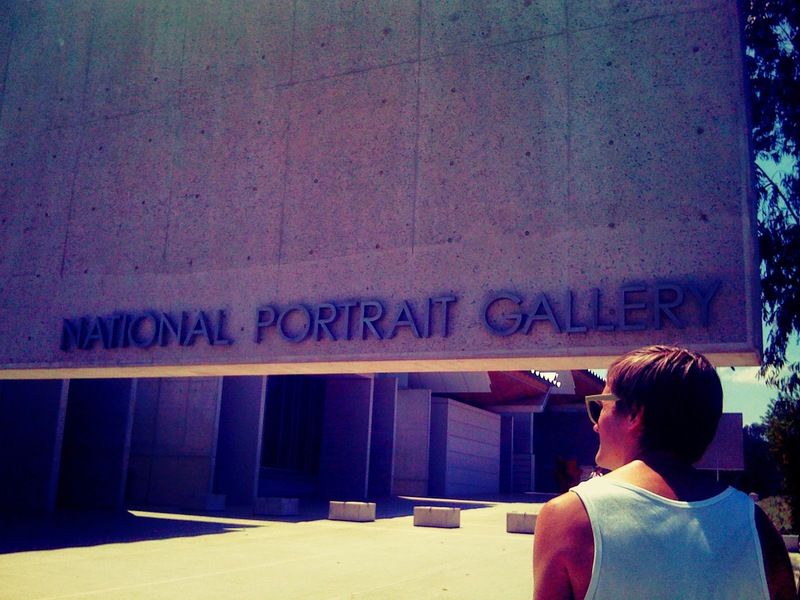 Touristy or not, this was our favourite thing about Sydney. 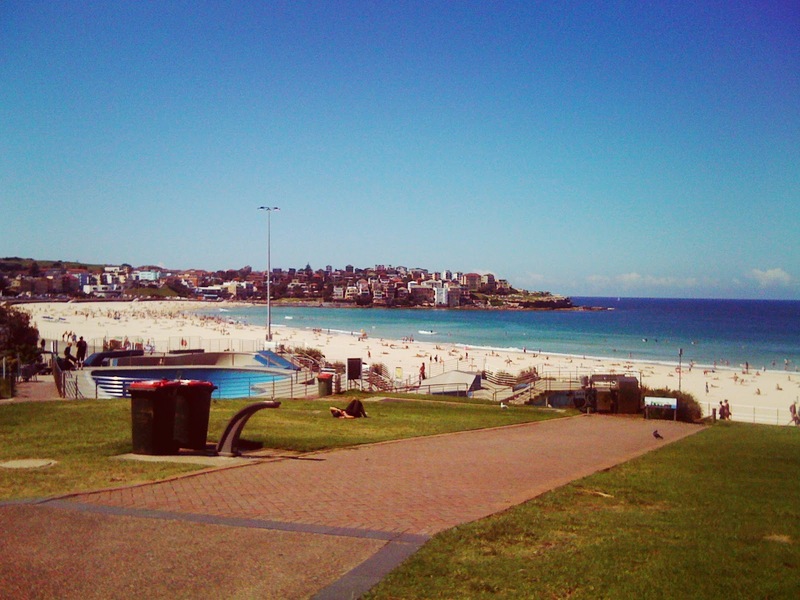 It's a iconic beach about 40 minutes (on train and bus) from Sydney. It's definitely worth the trip or you could just stay there - it's very backpacky. We surfed here which you can read about here, the weather was beautiful and we could have spent days there. 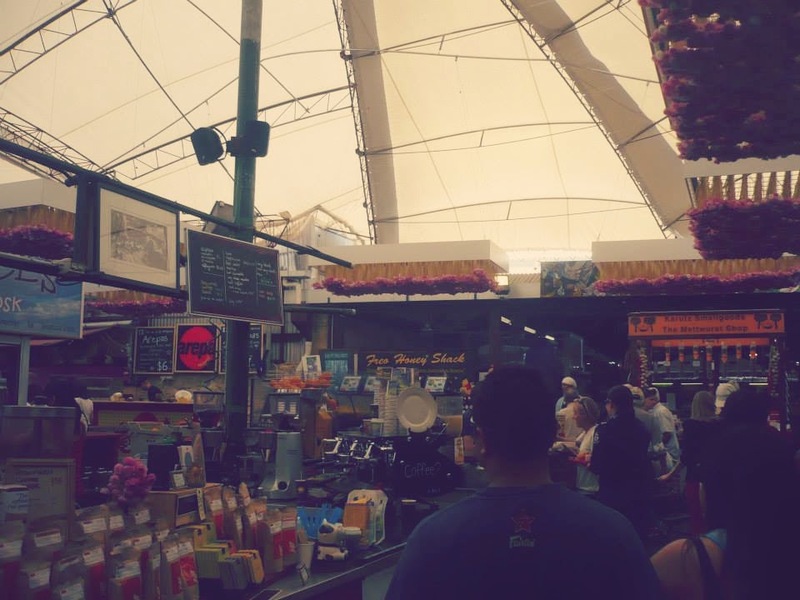 Although the grocery stores here were ridiculously expensive (they know they can get away with it), the restaurants here were pretty good and fun! This was also the first place in Australia where we found charity shops. If you're not into this type of art, or find it irksome to have to wear your backpack on your front, then this museum may not be for you. However saying that, it's free entry you might as well have a look! 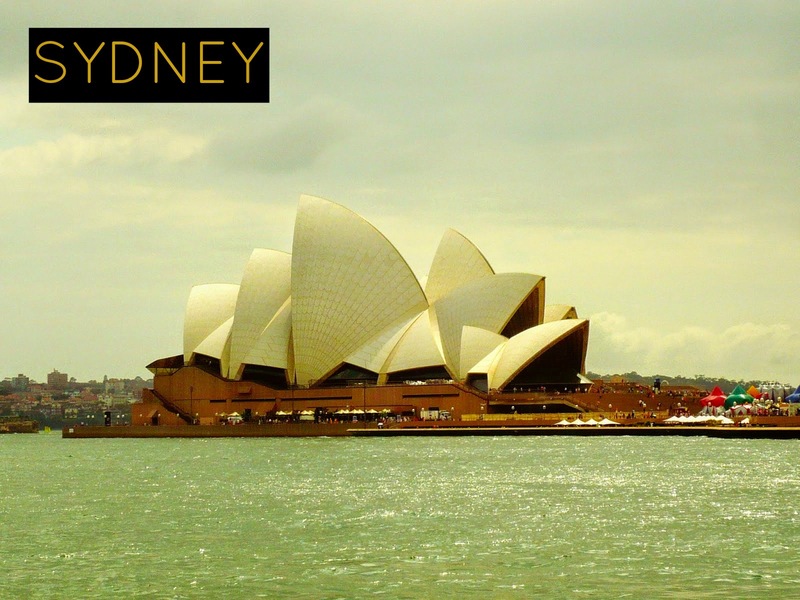 We were worried that Sydney would be over-rated and touristy - but it wasn't! It's a great city which you've got to visit. 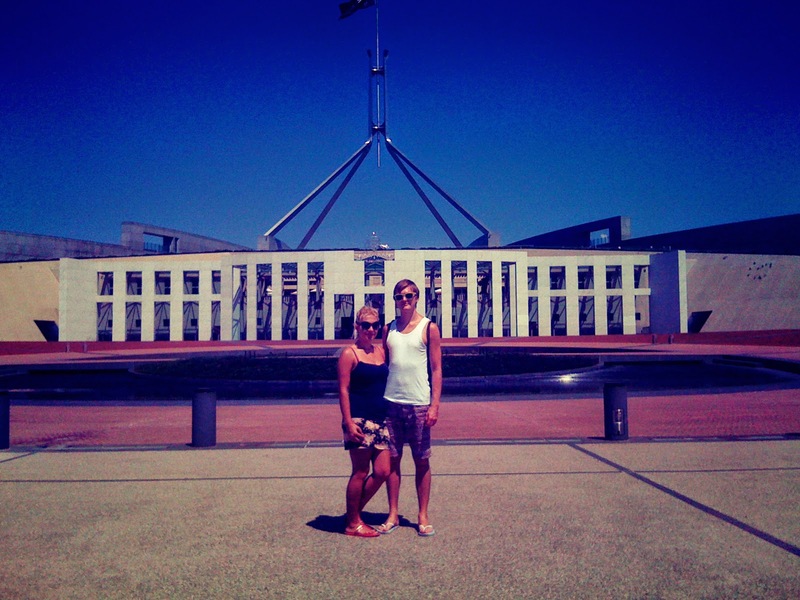 Don't go there because it's where Australia's Parliament lives or because it's the main reason for Canberra or because it's the most expensive building in Australia. No we recommend it for the views of the city from its roof! 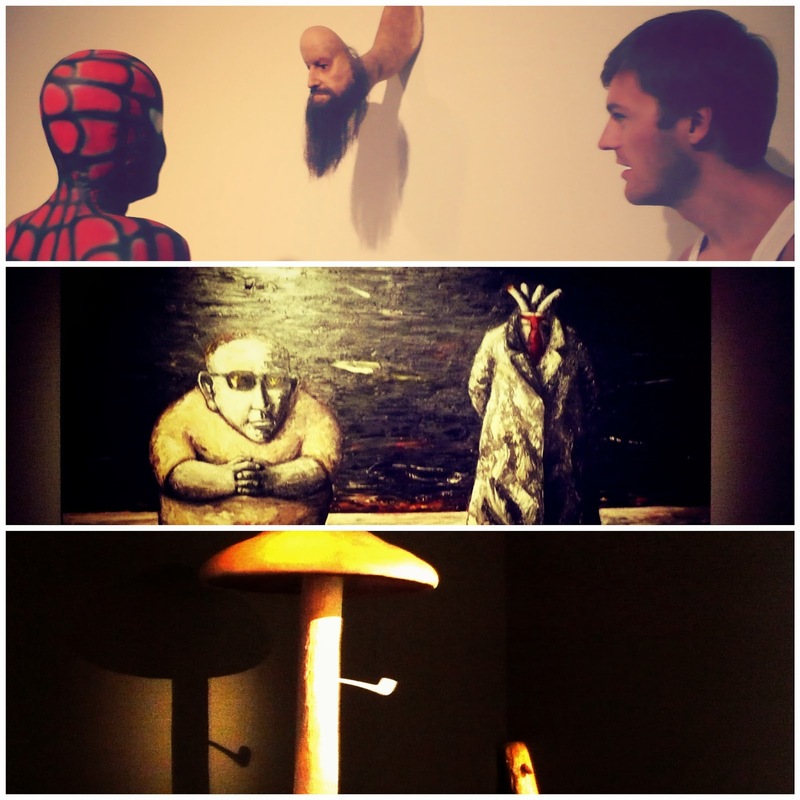 I think that in itself is art! 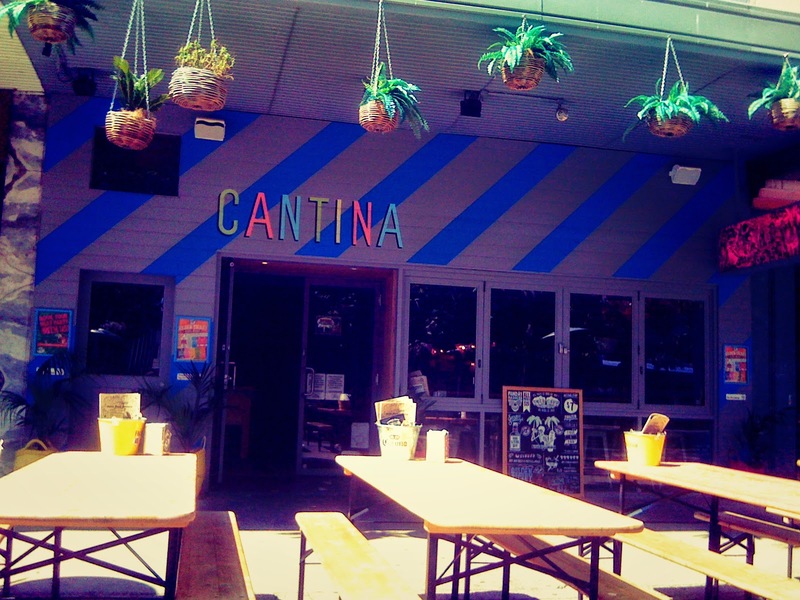 If I say so myself..
Cantina does great Mexican food and Sangria, perfect for a hot day. They are conveniently located in the centre as well. Despite it's undeserved title as the Capital of Australia, we had an awesome time in Canberra. Great city! 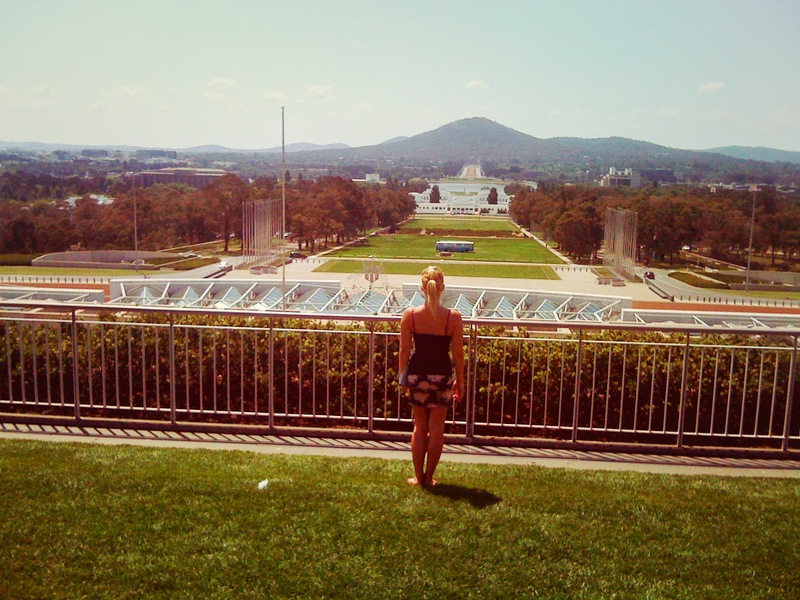 So there you have it, our thoughts on six of Australia's Capital Cities. We hope that you found it useful! 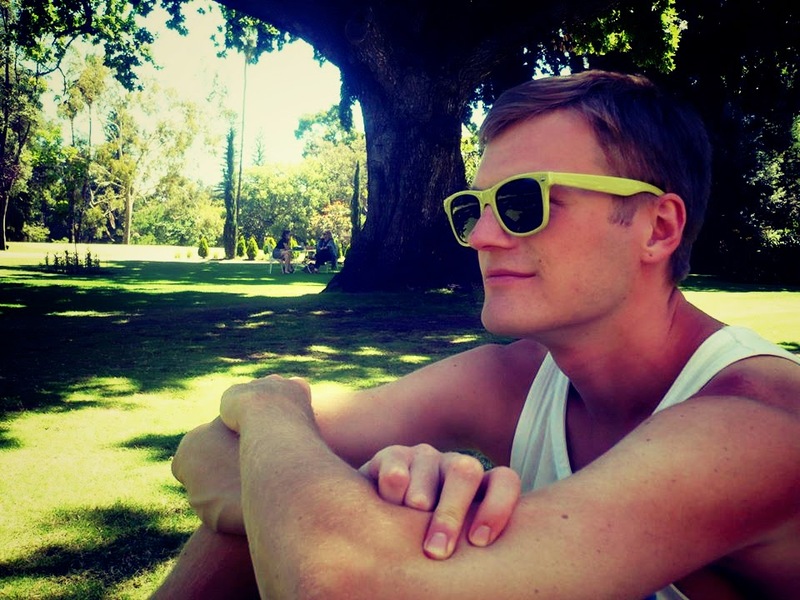 How were we able to stay so long in Australia for so long (9 months) AND move around so much? The reason is: House Sitting.